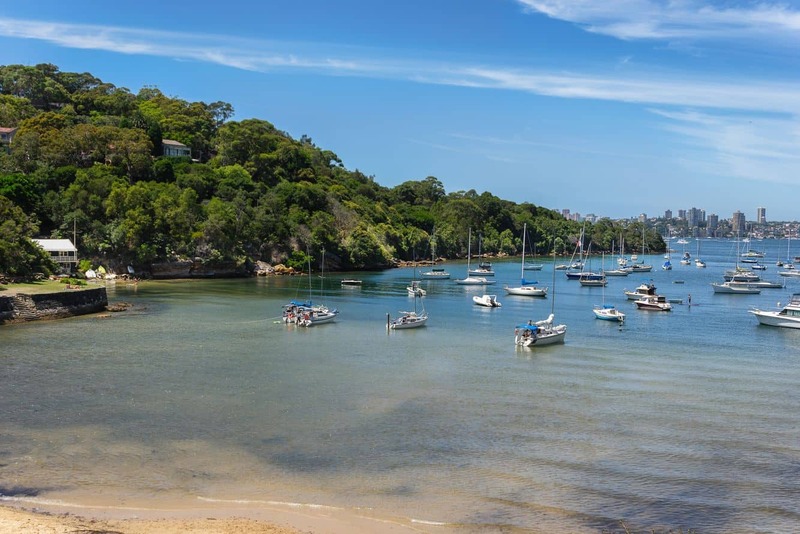 Sirius Cove is a spectacular beach located in Mosman, and one of the city’s best kept secrets. The cove, which measures 250 metres wide and 550 metres deep, has a unique bay that projects into the harbour, with its position making it ideal for many water activities. At Sirius Cove, the beach is safe for swimmers during calm conditions, but it’s advisable to keep away during more severe weather. Additionally, caution must be exercised to steer clear of the deep water at certain sections of the beach. Fishing is a favourite activity along the entire stretch of shoreline. It’s not uncommon to find anglers taking a shot at getting a big catch. The many safe rocks and jetties make it easy to go fishing. Since the beach does not experience great swells, the beach is not considered a surf beach. For beachgoers who prefer to stay out of the water, the grass areas and shaded sections nearby provide a picture-perfect setting to enjoy a picnic. There is a large picnic area and playground where the little ones enjoy themselves. Needless to say, this is a popular spot for families; especially during the weekend when the beach comes alive. Sirius Cove is also a dog-friendly beach, so pet lovers are allowed to bring along their dogs. However, dogs are only allowed off-leash on weekdays and must be on-leash between 9am and 4pm on weekends and public holidays. The cove is also a great starting point for the walking track that leads to Taronga Zoo and Chowder Bay. 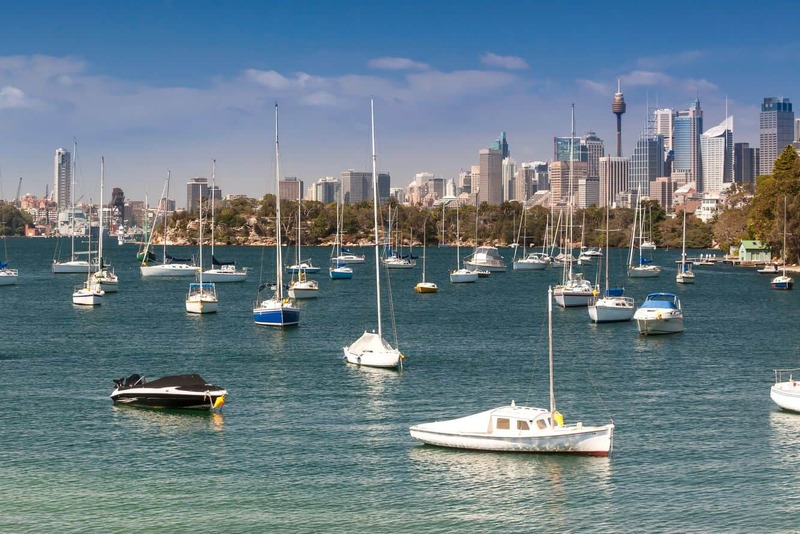 For those heading west, the trail leads to the popular Cremorne Point – with nearby attractions including Whiting Beach, Athol Bay and Mosman Bay. 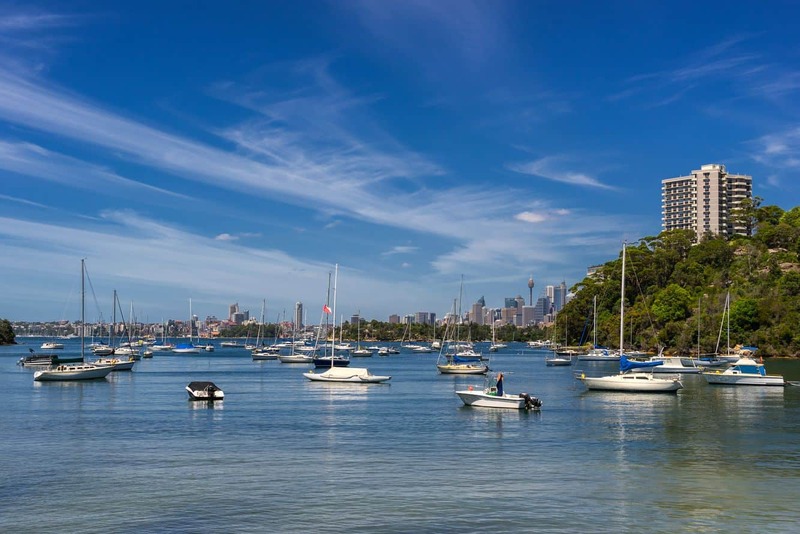 To get to Sirius Cove, you can take the ferry and get off at Mosman Bay, from where the cove is a short walk away. For car users, there is a designated parking zone, but if it’s full, you can use the free nearby street parking.